Black Jack has a strong fear of anything with white colour - you will feel that on the first smell of this spicy juice, which is a strong aniseedy liquorice flavour, just like the black sweets of childhood. It's like going back in time. 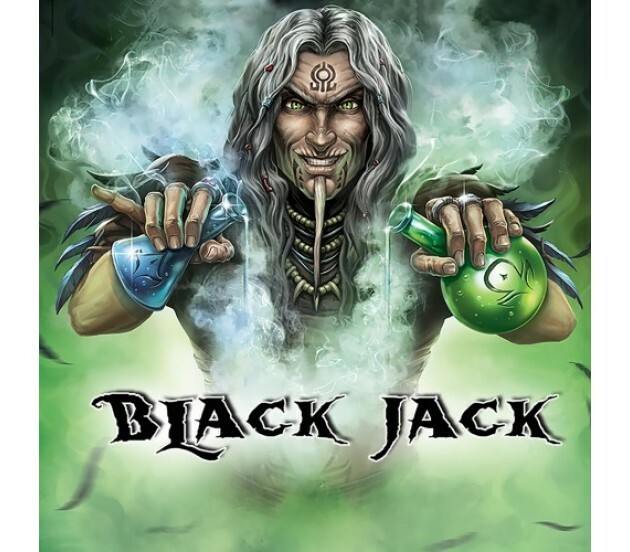 Reliving the peaceful sweet times when you hadn't touched a cigarette - and with Black Jack, you will never have to again!